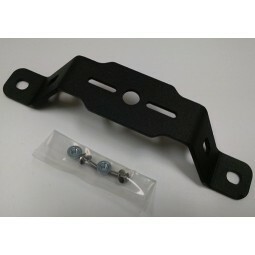 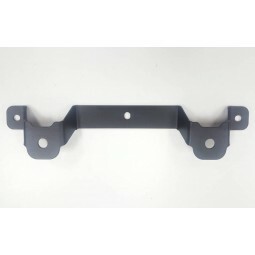 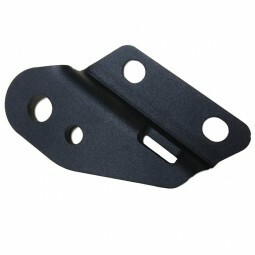 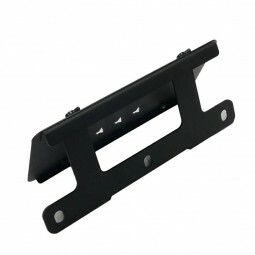 Fits OE stock bumpers (plastic and steel) and most aftermarket steel bumpers that bolts to the factory mounting locations. 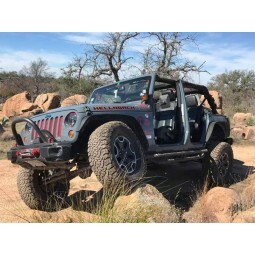 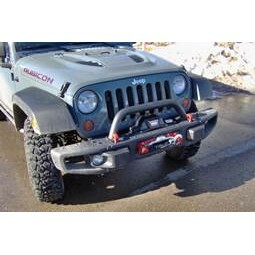 Maximus-3 redesigned JK Wrangler Tow loops are engineered from 5/8” heavy duty steel and mounts directly to the Chassis rail frame using U-bolt Straps . 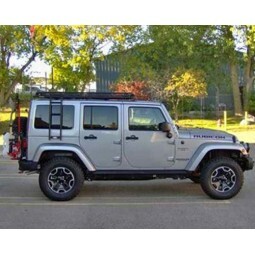 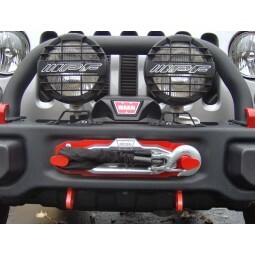 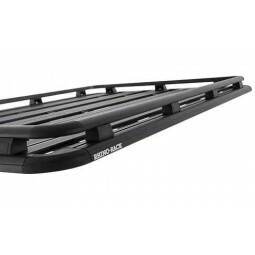 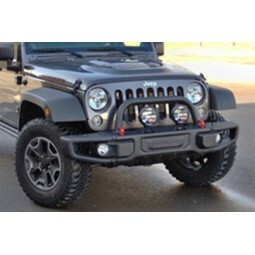 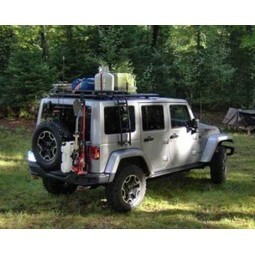 Maximus-3 Tow Loops are designed for 10A/X, Hard Rock Rubicon and JK Wrangler front bumpers. 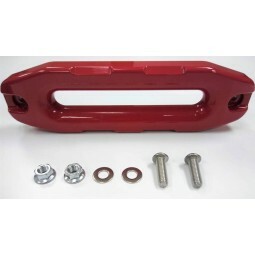 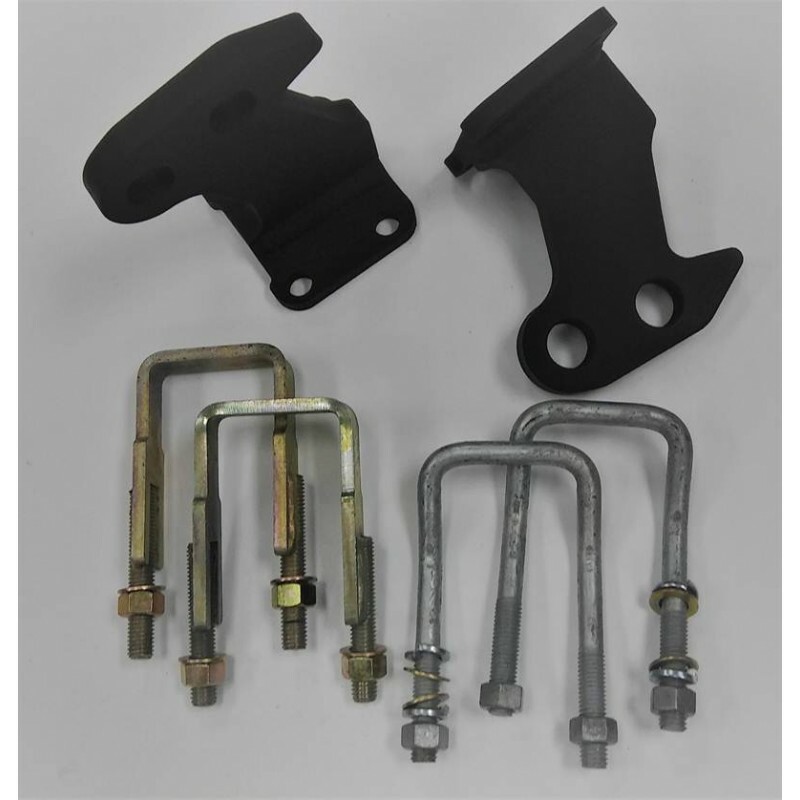 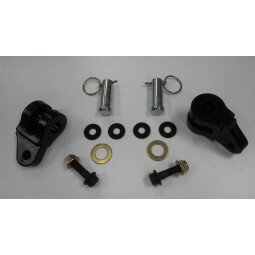 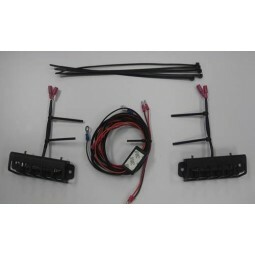 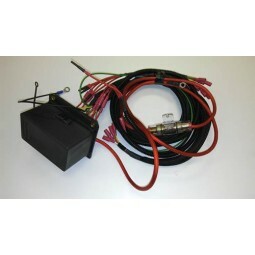 These Tow Loops will give secure bolt/pin connection points for any tow bar and designed to work with a 7/8” pin. 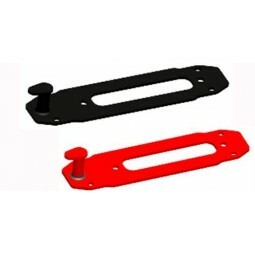 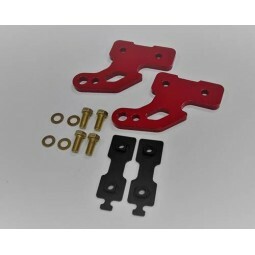 Maximus-3 tow loops are not only universal but durable and comes in black or red powder coat. 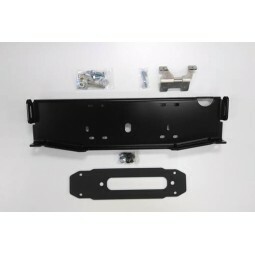 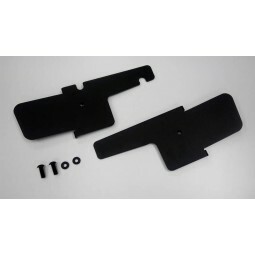 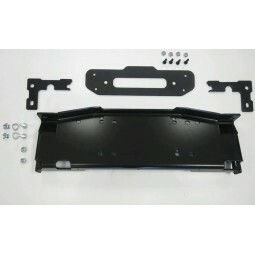 This product will require cutting your skid plate as well as your bumper. 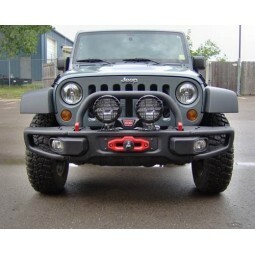 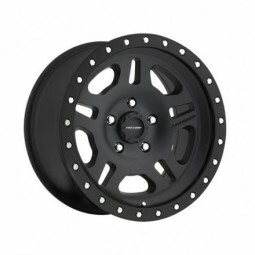 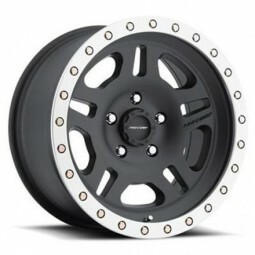 Designed specifically to fit 10A/X , Hard Rock and JK bumpers only. 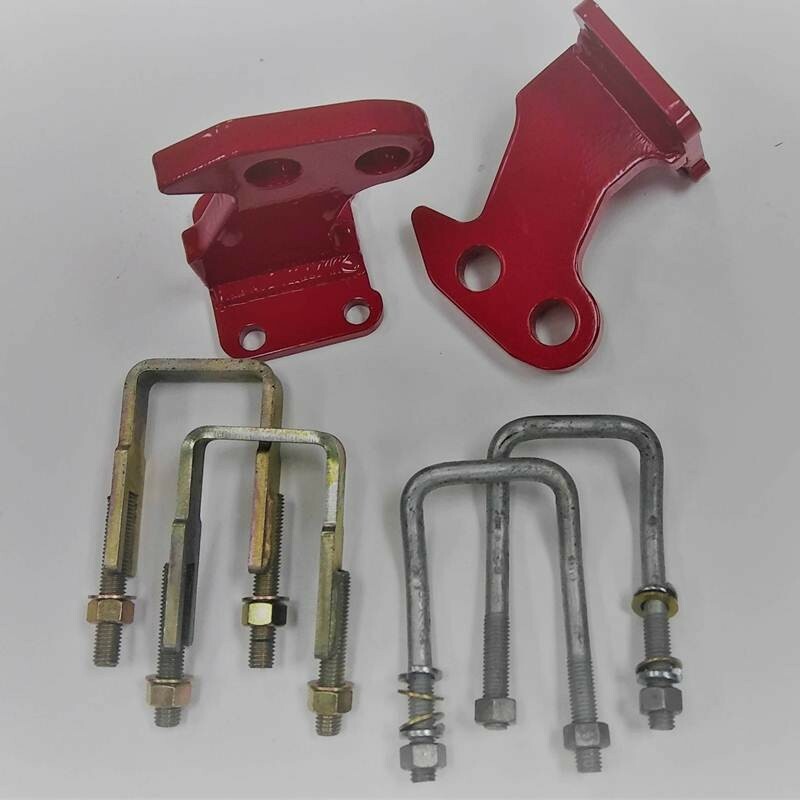 Durable red gloss powder coat finish or textured black powder coat. 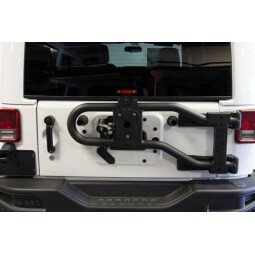 Versatile design to allow for different tow bars.